 2nd grade students at Grant Elementary received a grant for a Math program called Reflex Math. Students work on fact fluency, so far this year students have answered 96,000 problems. Students are also staying afterschool on Thursday nights for Math Club. Every Thursday students are filling the computer lab afterschool with excitement to work on Reflex Math. Keep learning those math facts 2nd graders!